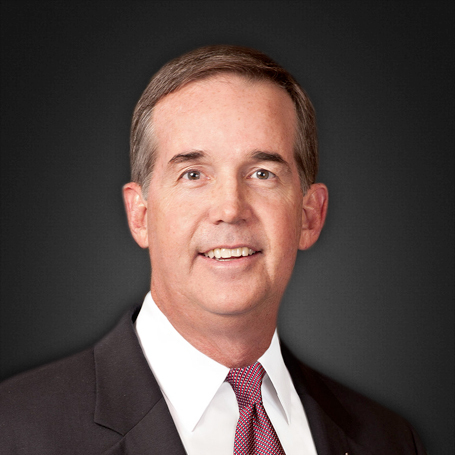 Jeffrey Hardee “Jeff” Atwater (born April 8, 1958) is an American financier who served as the 3rd Chief Financial Officer of Florida from 2011 to 2017, and currently serves as Vice President for Strategic Initiatives and Chief Financial Officer at Florida Atlantic University. He is a member of the Republican Party. Atwater moved to Florida at the age of 4 and grew up in North Palm Beach, Florida, where his father, a veteran World War II pilot and FBI agent, served as police chief. He went on to gain substantial experience in banking, and was elected to the North Palm Beach Village Council in 1993. Later, he served as chairman, president, and CEO of the Barnett Bank of Broward County and the Treasure Coast, and later as market president of Riverside National Bank for Broward and Palm Beach County. 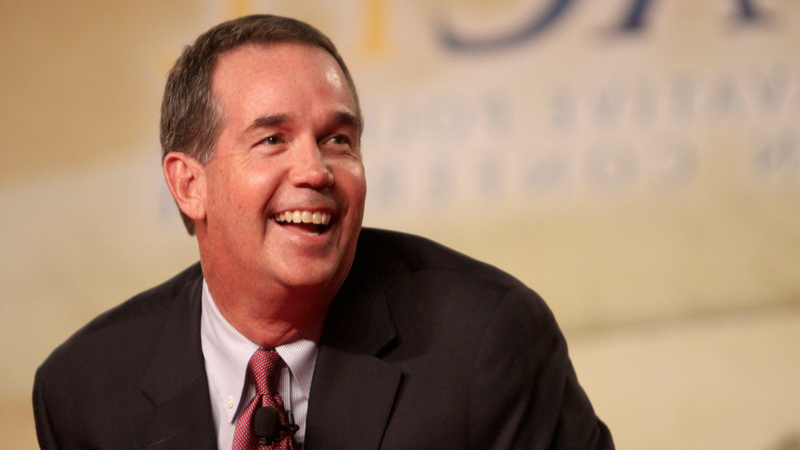 In 2000, Atwater ran for the Florida House of Representatives from the 83rd District, defeating Democratic nominee Pam Dunston and independent Michael I. Danchuk. After just two years in the House, he ran for the Florida Senate from the 25th District, which included Palm Beach and Broward counties. Unopposed in the primary election, Atwater faced off against long-serving Democratic Attorney General of Florida Bob Butterworth in the general election, and, aided by then-Governor Jeb Bush’s strong performance that year, defeated Butterworth by a solid margin. He was re-elected in 2004 with no opposition, and again in 2008, when he defeated Democrat Linda Bird, a realtor. From 2008 to 2010, he was President of the Florida Senate.